The new technological age has seen the rise in digital and smartwatches. The classics, however, present an elegance not possessed by most. 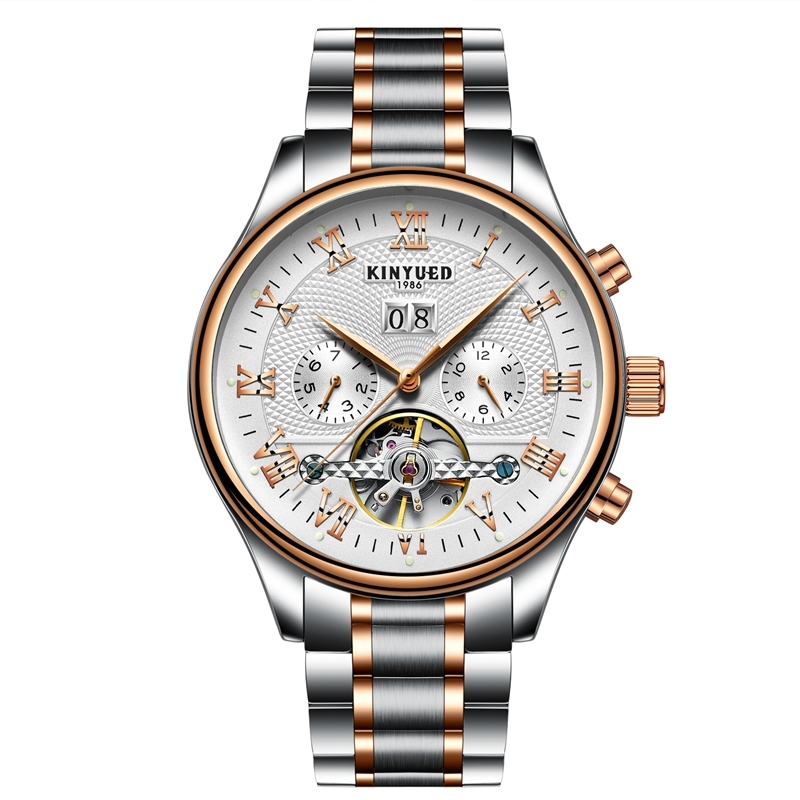 The KINYUED J011 is one such beautiful mechanical watch. With a unique design, this piece is a perfect fit for a masculine build. 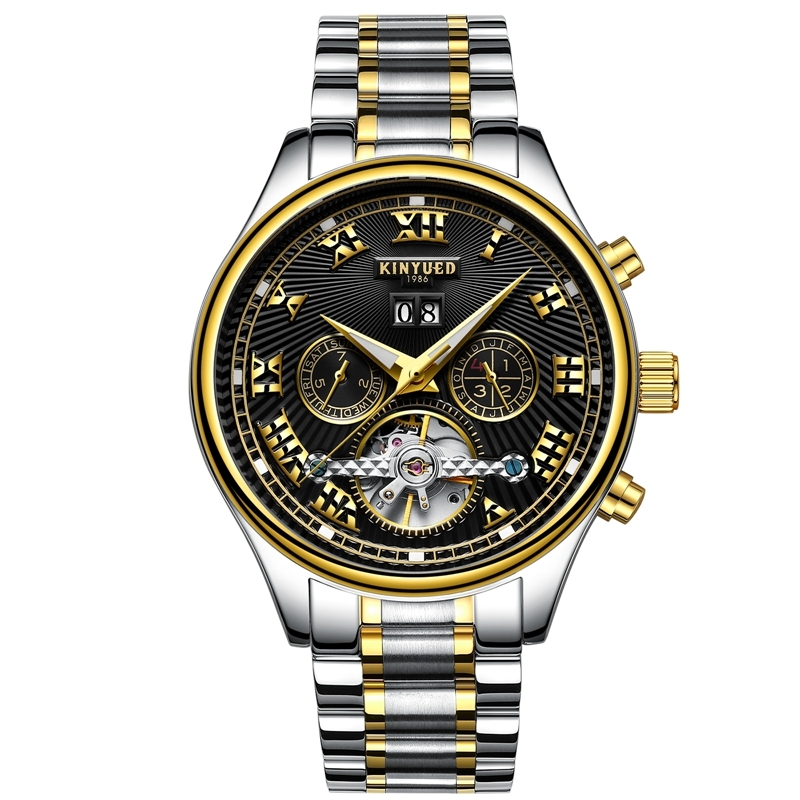 The automatic mechanical watch made of stainless steel assures of unrivaled quality and performance at an affordable price. Offering all time aspects including date and week, this is the perfect accessory for a modern man. Much like its predecessor, the KINYUED J012 possesses all the features possessed with slight alterations to its design. This piece has been made with the casual modern man in mind. Its unique design offers an attractive look in both casual and official wear making it ideal for all needs to a businessperson. To supplement its activities as a casual time accessory, it is also waterproof. This may come in handy especially if rained on or find yourself in compromising situations that may get you wet on your casual adventures. Finally, yet importantly, the SANDA P209 is yet another great piece in the new arrivals for men. 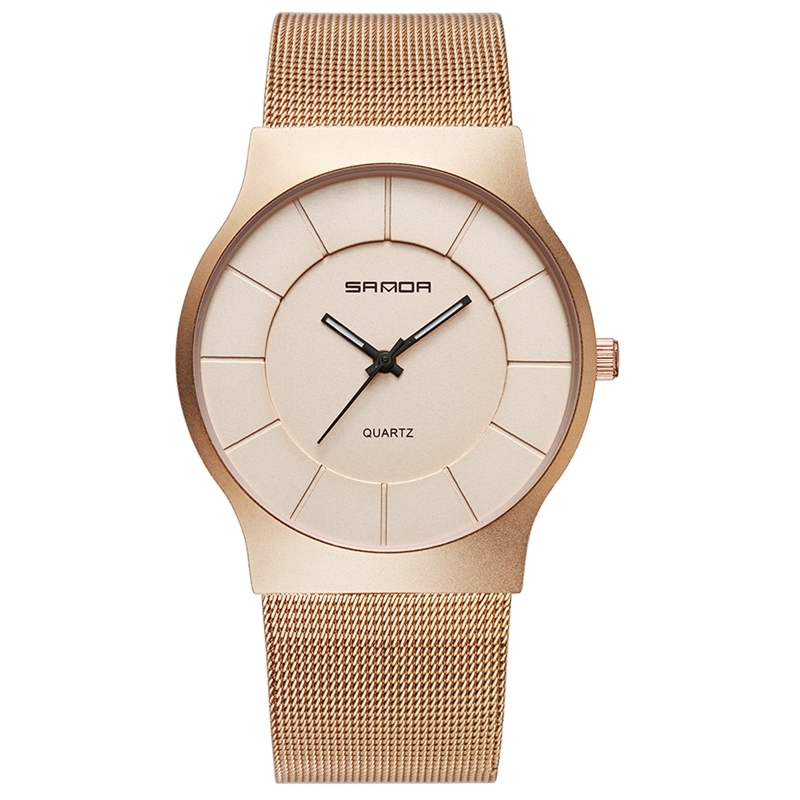 With a unique fashionable design, this piece has gained popularity for its casual outlook and slim design. Its capabilities have managed to wow most users with its customization. It comes in a variety of colors and blends in with virtually any masculine wardrobe. However, with fewer functionalities than the other two pieces, this piece is perfect for any fashion lover. Men do not have many things to put on as accessories especially on the wrist. Watches are therefore a great accessory for a modern fashionable man. Use of any of the above three watches guarantees to keep you on top of the fashion food chain and masculine elegance. Buying any of these pieces will be a choice you will not regret.